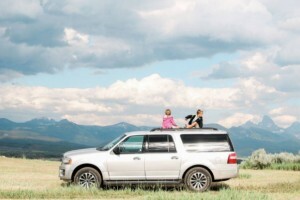 Bridge Bay Campground, close to Yellowstone Lake in Yellowstone National Park, is a large campground offering the best in a convenient location and plenty of nearby activities. Make Reservations Online. 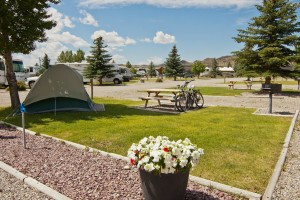 Folks with RVs, why not leave your tow vehicle at home and rent ours just outside the park. 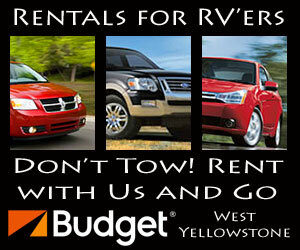 We have great rates on touring vehicles here in West Yellowstone. 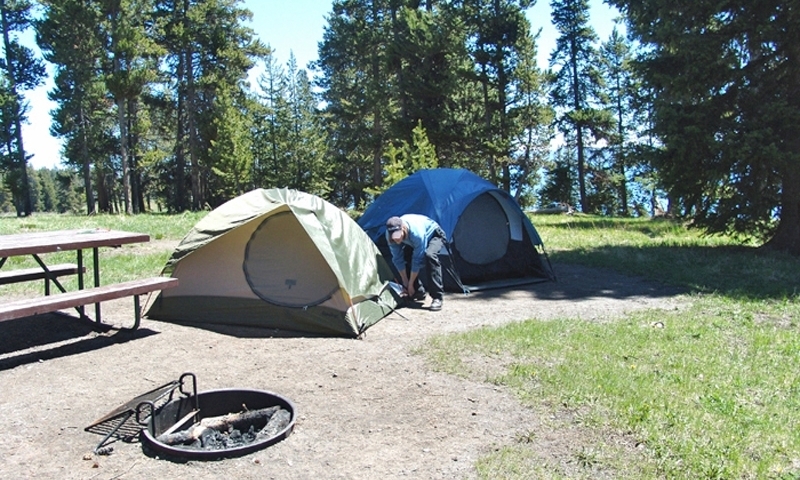 Bridge Bay Campground Yellowstone National Park attracts folks from all over from May to September, while they visit such sights as the Natural Bridge and the exciting Mud Volcano. 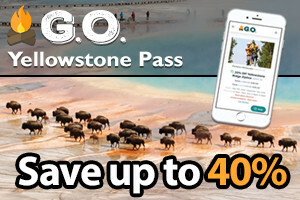 It’s a great central location for any vacation to Yellowstone. Bridge Bay Campground is located only 30 miles from the East Entrance, close to Yellowstone Lake and the Bridge Bay Marina and Store. Reservations are needed. Make Reservations Online or call Xanterra Parks and Resorts at (307) 344-7311. 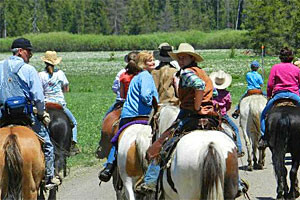 Nearby Bridge Bay Campground Yellowstone, you’ll find plenty to do. If you have a boat, launch it from Bridge Bay Marina. 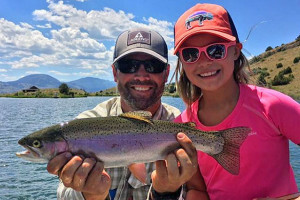 Fishing the Yellowstone Lake and hiking or biking the trails around Bridge Bay are favorites. Natural attractions in the area consist of such famous sights as the Natural Bridge, Sulphur Cauldron and the Mud Volcano. The closest visitor center is at Fishing Bridge.